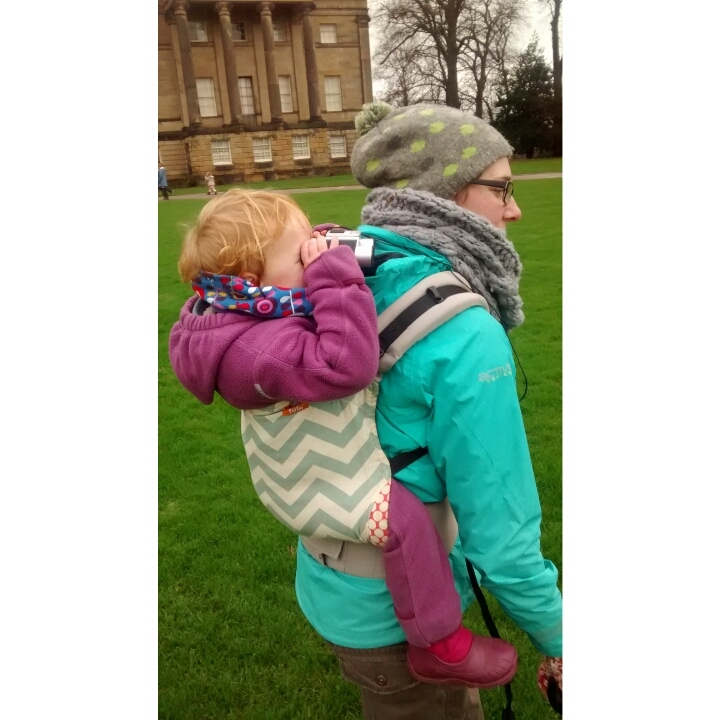 Today the family and I went for a stroll around Nostell Priory. It was very chilly and christmassy!! Feeling stiff from my session with Holly yesterday so the walk was good to loosen off. This is me carrying my two year old when little legs got tired!! !